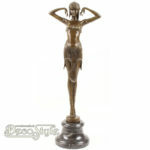 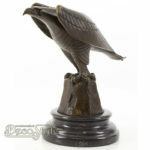 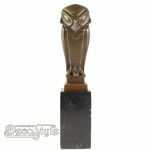 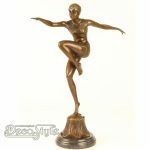 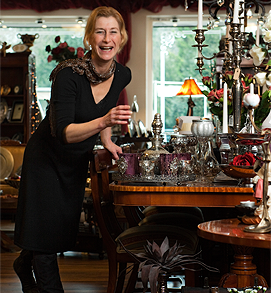 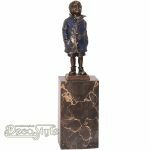 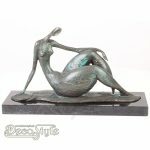 Buy-Bronze.com is part of DecoStyle Home Decorations founded in 2002. 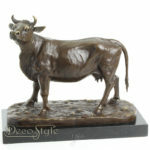 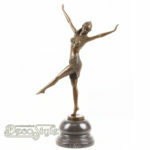 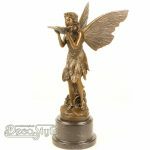 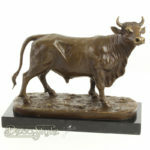 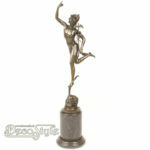 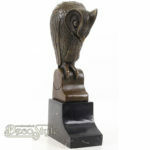 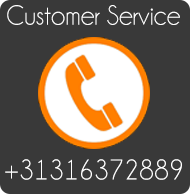 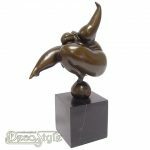 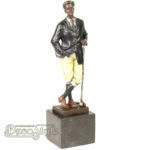 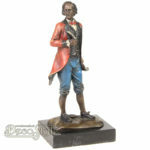 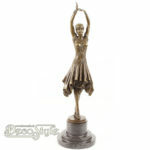 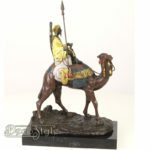 We are a Dutch Company selling the finest and exclusive bronze sculptures. 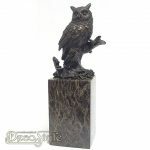 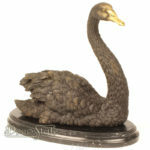 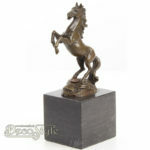 We use the so-called lost wax method to produce our beautifull Bronze sculptures. 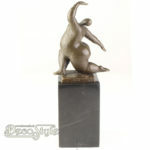 This complex way of producing stands for the highest quality and we offer our sculptures for the best price ! 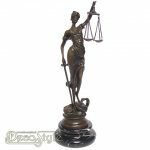 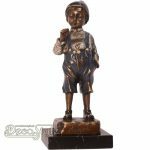 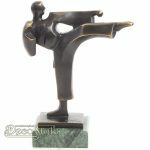 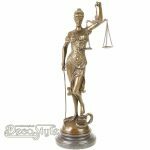 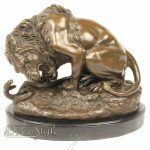 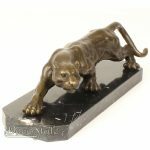 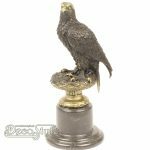 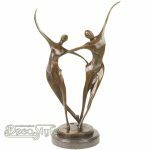 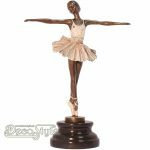 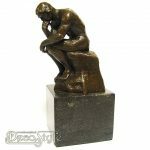 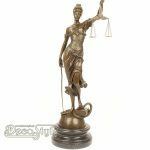 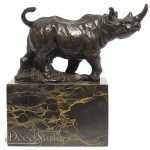 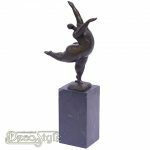 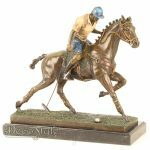 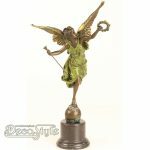 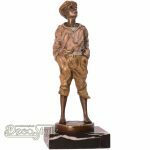 If you do not find the bronze sculpture or artist you are looking for, please contact us and we’ll try to help you find the bronze sculpture you wish to buy! 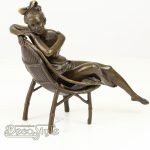 ON SALE & NEW IN STORE!